A fuse protects an electric circuit from overheating. While there are many types of fuses, all serve the same function. They break the circuit when there is an electric power overload. As a result, it protects the wires against damage. Furthermore, the fuse prevents electrical fires. However, sometimes the fuse can blow, in which case it is advisable to call a Wellington-based electrician. They will recommend the best way to move forward. 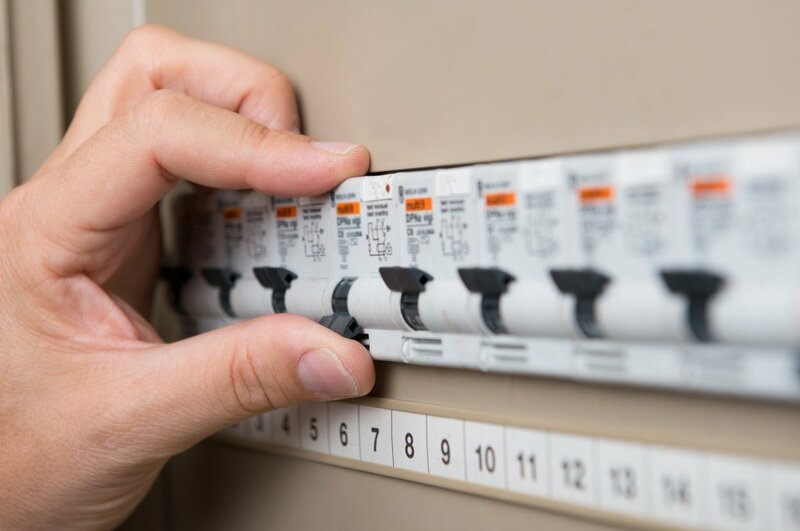 More importantly, they will choose for you the best fuse for your home situation. Some fuses are more suited for residential areas than others. Below are common types of fuses. The plug fuse resembles a mushroom. It can conduct up to 125 volts of energy. It is, therefore, suitable for use in lighting and wall outlets. However, the plug fuse cannot hold many amps — the maximum is 15. Typically cylindrical, these fuses come in different lengths to meet various electrical needs. They can handle high electric currents, and their use varies with circuits. Most of them can take up to 500 volts and can hold electricity up to 600 amps. What brings about the differences in the electricity that a fuse can bear is the time that it will take to melt its metal element. Slow-blow fuses take a more time to melt. They are less likely to trip due to minor overloads. For instance, in a high-power amp, the fuse will not blow because of the initial electric rush. Other fuses melt quickly, which means that they will be perfect for use in electronics such as laptops. For a household, the slow-blow fuse might be the best fit for different places. However, the electrician will also have to consider the capacity of the fuse to prevent fire hazards.